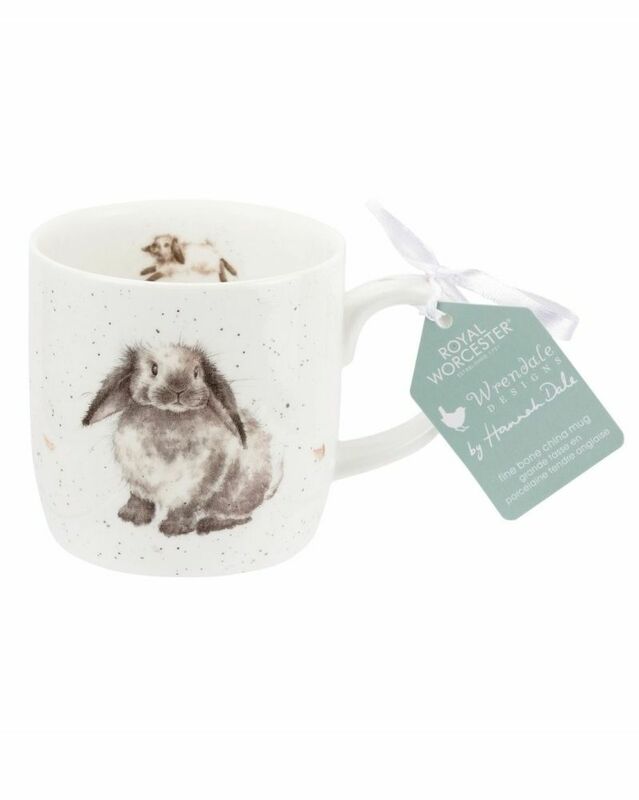 The perfect gift for a loved one, this fine bone china mug features the adorable Rosie Rabbit. This unique design displays a different image on the front and back, with a third on the inner rim. 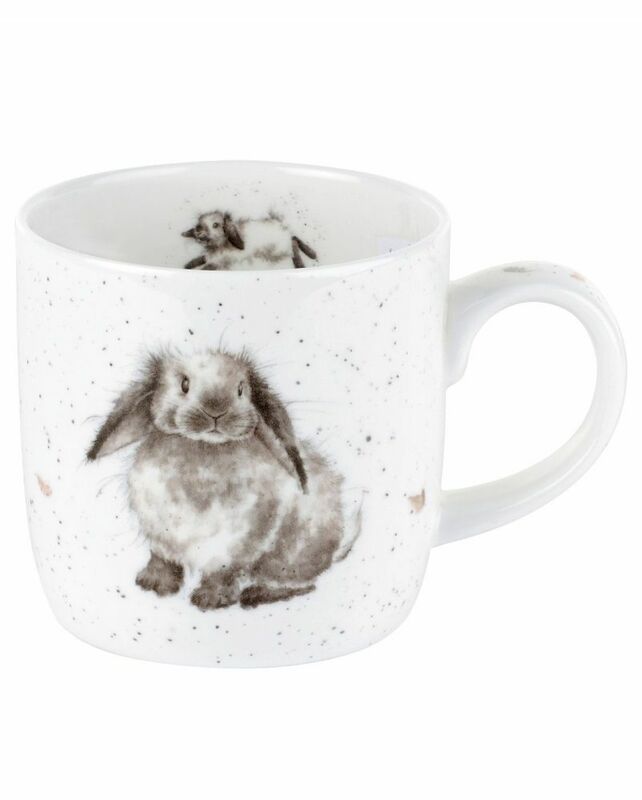 The beautiful hand-painted illustrations encapsulate the unique character of each animal, and make that morning cup of coffee much more, these wonderful mugs would make the perfect gift for a loved one, or as a fun edition to your own home. Hannah Dale, the creative genius behind Wrendale Designs, is an accomplished artist inspired by the animals she sees in the Lincolnshire countryside and their captivating personalities. The delightful illustrations have a distinct charm that perfectly encapsulates the character of each irresistible animal. This product is designed in our studios in Stoke on Trent, England. The effervescent style of Royal Worcester’s Wrendale Designs brings a splash of British countryside to the home. Featuring the award-winning watercolours hand-painted by Hannah Dale, artist and founder of Wrendale Designs, this collection is oh so irresistibly cute. From fine bone china mugs, tea sets and cutlery, to Christmas decorations and kitchen utensils, Wrendale Designs has the perfect gift for animal lovers everywhere. Royal Worcester’s sister brand, Pimpernel, completes this lovely farm yard collection with textiles such as aprons and oven gloves and also adorable trays, placemats and coasters. Manufacturing extremely high quality wares, Royal Worcester quickly became synonymous with high end porcelain pieces and successfully produced prestigious items for the upper classes. Throughout its rich history Royal Worcester has had strong associations with art and artists. Product Details Any White Marks on the Item are due to the use of a Flash Camera. Although we Always try to Describe the item as Accurately as Possible, There will be the odd Occasion When a Fault will be Missed. Should you Feel This is the Case with Your Purchase, Please Email us Attaching Photo`s of the Suspected Fault To Allow us to Examine your claim and Try to Resolve Your Issues. 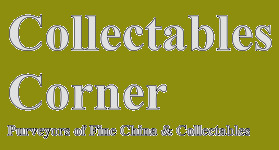 Please view photo`s provided to confirm that this is the item you require before purchasing. Please Email us Should you Require any Further Information.